😍😍😍😍😍😍 Think of this blog post like the previews before a movie. Want to know what will be hitting bookstores summer of ’17? We’ve got you covered with this cover reveal list! Below you will find a list of ALL of the young adult books HarperCollins is publishing from May through August 2017. 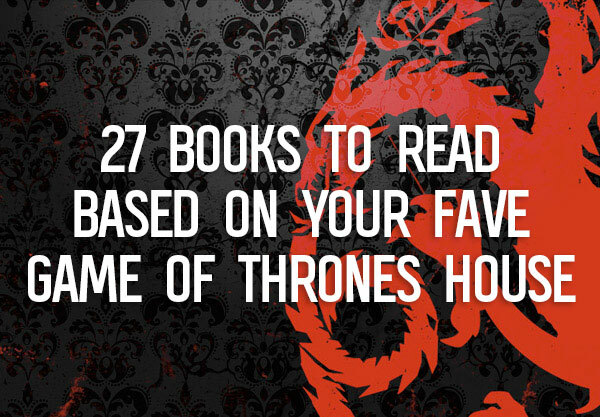 You have six months to start saving up so you can add all of these books to your collection! 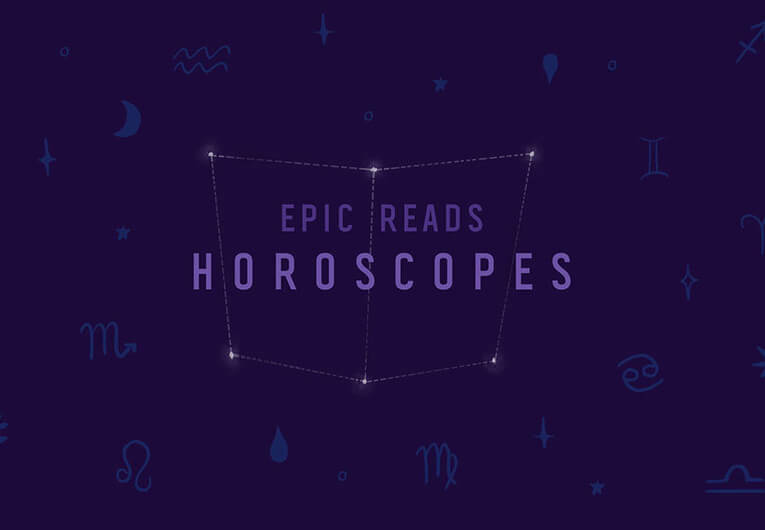 We suggest you just scroll down and let all of the beautiful book covers soak in and don’t worry about adding all the Goodreads links right now because there’s a list at the end of this post that will take you to the full list of all of these books on Goodreads so you can add them in one go! When a destructive disease tears through her home, killing every living thing it touches, seventeen-year-old Tempest Torres desperately tries to stay one step ahead of it while searching for an antidote. An action-adventure stand-alone from the author of the Indies Introduce pick Salvage; ideal for fans of Nancy Farmer’s The House of the Scorpion. Tempest Torres has lived on the AgraStar farm north of Atlanta since she was found outside its gates at the age of five. Now seventeen, she’s part of the security force that guards the fence and watches for scavengers—the people who would rather steal from the Company than use their genetically engineered seeds. But when the scavengers accidentally release a disease, the blight spreads rapidly, killing every living thing in its path. In their rush to escape, Tempest and a scavenger boy named Alder discover a tomato plant that has somehow survived. Hoping its blight-resistant seeds will lead to survival, Tempest and Alder set out to bring them to the research facilities at AgraStar headquarters. When they finally arrive, they discover there’s an even bigger plot behind the blight than they suspected—and it’s up to them to stop it from happening again. From the acclaimed author of Salvage, this is a fast-paced action-adventure story that will appeal to fans of Margaret Atwood’s Oryx and Crake. After concluding that her mother is to blame for her parents’ recent divorce, Cassandra McClure is hoping to stay as far away from her as possible. With a summer of freedom right around the corner, it shouldn’t be too hard. But when a forty-foot sailboat appears in her driveway, and her mom announces that Cassie and her brother Drew will be accompanying her on a four-month sailing trip down to Mexico, Cassie’s plans for the summer go, quite literally, overboard. The second book in Kathryn Purdie’s intoxicating fantasy trilogy about a teen empath will captivate readers as the secret of Sonya’s expanding powers is revealed. Nightmare on Elm Street meets The Matrix in this gripping, psychological thriller from internationally bestselling author Amy Plum. When an experiment to cure a group of teens’ insomnia goes awry, they find themselves trapped in a dangerous dreamscape created from their nightmares. Perfect for fans of Madeleine Roux, Danielle Vega, and Kendare Blake, Dreamfall is the first book in a spine-tingling duology full of action, suspense, and horror—and it is sure to keep readers on the edge of their seat until the very last page. Faking Normal author Courtney Stevens delivers a contemporary realistic John Hughes-esque exploration of sexual fluidity in the small-town South. But when Janie Lee confesses to Billie that she’s in love with Woods, Billie’s filled with a nagging sadness as she realizes that she is also in love with Woods…and maybe with Janie Lee, too. Always considered “one of the guys,” Billie doesn’t want anyone slapping a label on her sexuality before she can understand it herself. So she keeps her conflicting feelings to herself, for fear of ruining the group dynamic. Except it’s not just about keeping the peace, it’s about understanding love on her terms—this thing that has always been defined as a boy and a girl falling in love and living happily ever after. For Billie—a box—defying dynamo—it’s not that simple. Readers will be drawn to Billie as she comes to terms with the gray areas of love, gender, and sexuality, while facing the opposition that follows. An honest, funny, endearing, and important book! In the real world, Eliza Mirk is shy, weird, and friendless. Online, Eliza is LadyConstellation, anonymous creator of a popular webcomic called Monstrous Sea. With millions of followers and fans throughout the world, Eliza’s persona is popular. Eliza can’t imagine enjoying the real world as much as she loves her digital community. Then Wallace Warland transfers to her school and Eliza begins to wonder if a life offline might be worthwhile. But when Eliza’s secret is accidentally shared with the world, everything she’s built—her story, her relationship with Wallace, and even her sanity—begins to fall apart. Complete with photo illustrations and eerie black-and-white art, this all-new gothic horror series from the New York Times bestselling author of Asylum tells the story of teenager Louisa Ditton, who finds employment as a maid at a boarding house in Northern England—only to discover that the owner is executing his own brand of dark justice on the guests. After escaping a harsh school where punishment was the lesson of the day, Louisa Ditton is thrilled to find employment as a maid at a boarding house. But soon after her arrival at Coldthistle House, Louisa begins to realize that the house’s mysterious owner, Mr. Morningside, is providing much more than lodging for his guests. Far from a place of rest, the house is a place of judgment, and Mr. Morningside and his staff are meant to execute their own justice on those who are past being saved. “Goodbye, life,” she said to the man ready to shoot her. Remarkably, the rebel didn’t pull the trigger, and Sandra escaped into the night. In this profoundly moving memoir, Sandra tells the story of her survival, of finding her place in a new country, and of her hope for the future. A timely, contemporary YA story that explores social anxiety and the power of social media—a clean teen narrative perfect for fans of Sarah Dessen. Vicky Decker has perfected the art of hiding in plain sight. But when her only friend moves away, Vicky’s mother is desperate for Vicky to meet people, even if it means stepping in to help. To avoid that embarrassment, Vicky decides to invent a social life by Photoshopping herself into photos and posting them on Instagram under her screen name, Vicurious. As she adds herself to photos from all over the world, her online followers multiply, but the more followers she finds, the clearer it becomes that there are a lot of people out there who feel like she does—#alone and #ignored in real life. And when danger comes to one of her followers, Vicky must find the courage to stop living vicariously, come out from behind her screen, and show the world her true self. This charming and bittersweet coming-of-age story is part TO ALL THE BOYS I’VE LOVED BEFORE and part SIMON VS. THE HOMO SAPIENS AGENDA. Pre-order your copy from Target! You may think you know everything about multiplatform entertainer Matthew Espinosa—but he’s here to tell you so much more in his debut book, full of hundreds of brand-new pictures from a series of exclusive photo shoots. You know Matthew is burning up the internet with more than 18 million fans across YouTube, Vine, Instagram, Twitter, and Facebook. You know about his starring role in the hit movie Be Somebody. And you know he makes you laugh every time. More Than Me tells you what you don’t know, with tons of photos, Q&As, and more that offer an inside look at Matthew’s life and a new side of him that’s hilarious and heartfelt. For the first time, Matthew wants to let the world in on the true story of his wild ride to success and why he loves what he does. In this must-have for any fan, Matthew is ready to share how legendary you can all be—together. More Than Me cover photo by Chris Eckert. In the sequel to Ivory and Bone, the story shifts to Mya’s viewpoint as vengeful adversaries force her to flee the life she once knew. A steamy teen romance from Wattpad phenom Sarah White about one girl’s quest to find herself after a traumatic breakup. The sequel to Victoria Schwab’s #1 New York Times–bestselling This Savage Song. August Flynn and Kate Harker lead the battle between humans and monsters in a thrilling urban fantasy that will appeal to fans of Holly Black and Laini Taylor. Nearly six months after August and Kate were first thrown together in a plot to start a war, Kate is hunting monsters in Prosperity while August fights to keep V-City from collapsing into chaos. But when a new kind of monster appears—one who feeds on chaos and brings out its victim’s inner demons—it lures Kate home, where she finds more than she bargained for. She’ll face a Malchai she thought she killed, a boy she thought she knew, and a monster all her own. From debut author Sarah Prager comes the first-ever LGBTQ history book for teens, combining riveting facts with a pop-culture vibe to chronicle the lives of 22 influential queer figures from the Roman Empire through to the present. World history has been made by countless lesbian, gay, bisexual, transgender, and queer individuals—and you’ve never heard of many of them. Queer author and activist Sarah Prager delves deep into the lives of 22 people who fought, created, and loved on their own terms. From high-profile figures like Abraham Lincoln and Eleanor Roosevelt to the trailblazing gender-ambiguous Queen of Sweden and a bisexual blues singer who didn’t make it into your history books, these astonishing true stories uncover a rich queer heritage that encompasses every culture, in every era. A new novel from Julie Murphy, the #1 New York Times bestselling author of Dumplin’, about family, friendship, and modern love. Ramona was only five years old when Hurricane Katrina changed her life forever. Since then, it’s been Ramona and her family against the world. One of only two out lesbians in her small town and standing over six feet tall with unmistakable blue hair, Ramona knows she’s destined for something bigger than the trailer she calls home in Eulogy, Mississippi. But juggling multiple jobs, her flakey mom, and her well-meaning but ineffectual dad forces her to be the adult of the family. Now with her sister Hattie pregnant, her responsibilities weigh more heavily than ever. The return of her childhood friend, Freddie, brings a welcome distraction. Ramona’s friendship with the former competitive swimmer picks up exactly where they left off, and soon he’s talked her into joining him for laps at the pool. Ramona is hesitant at first, but soon she finds herself called to the water in a way that makes all the other noise fade. For the first time ever, the Weston sisters are at the same boarding school. After an administration scandal at Libby’s all-girls school has threatened her chances at a top university, she decides to join Charlotte at posh and picturesque Sussex Park. Social-climbing Charlotte considers it her sisterly duty to bring Libby into her social circle: Britain’s young elites, glamorous teens who vacation in Hong Kong and the south of France and are just as comfortable at a polo match as they are at a party. It’s a social circle that just so happens to include handsome, clever 17-year-old Prince Edward, heir to Britain’s throne. Charlotte’s had her eye on Edward, and soon they’re snogging all over the campus lawn and common rooms-while Libby busies herself with settling into her studies and navigating the complicated social code of Sussex Park. Eager to put her sister at ease, Charlotte encourages Libby to hang out with her new boyfriend. And much to everyone’s surprise, Libby and Edward hit it off. Actually, they really hit it off. In this juicy, contemporary girl-meets-prince story, two sisters find themselves at odds over the same boy amid high society expectations and paparazzi scandals. In the end, there may be a price to pay for romancing the throne…and more than one path to happily ever after. High school has ended and Shabnam Qureshi is facing a summer of loneliness and boredom. She’s felt alienated from her gutsy best friend Farah ever since Farah started wearing the Muslim headscarf-without even bothering to discuss it with Shabnam first. But no one else comes close to understanding her, especially not her parents. Shabnam sees Jamie and herself like the rose and the nightingale of classic Urdu poetry, which, according to her father, is the ultimate language of desire. Jamie finds Shabnam fascinating-her curls, her culture, even her awkwardness. Shabnam quickly finds herself in love, while Farah, whom Shabnam has begun to reconnect with, finds Jamie worrying. In her quest to figure out who she really is and what she really wants, Shabnam looks for help in an unexpected place–her family. That Thing We Call a Heart is a funny, fresh, and affecting coming-of-age story about the importance of love–in all of its forms. The fantastical adventure that began in The Marked Girl concludes in this exciting sequel, filled with even more twists, turns, longing, and laughs. In the fantasy world of Caelum, Liv, Cedric, and Kat attempt to defeat an evil traitor and his army to save their families and the kingdom. Meanwhile, Liv’s best friend and Cedric’s frenemy stick in LA to try and figure out how to fix Los Angeles. The city, thanks to the open portals between LA and Caelum, is breaking down: the sky is orange, gravity isn’t working right, and earthquakes shake the ground every few hours. Henry “Monty” Montague was born to be a gentleman, but even the finest boarding schools in England haven’t been able to tame his roguish passions—not for gambling halls, late nights spent with a bottle of spirits, or waking up in the arms of women or men. Dara and Aubrey have been inseparable since they became best friends in sixth grade. Dara is the fearless one, Aubrey the prodigy, yet despite their differences they support each other, unconditionally. However, as they begin their sophomore year in high school, cracks in their friendship begin to form, testing the bond they always thought was unbreakable. It has been fifteen months since the accident that killed Aubrey, and not a day goes by that Dara isn’t racked with guilt over her role in her best friend’s death. Now, after spending a year in California in order to escape the constant reminders of what happened, Dara is back at her old high school to start her senior year. Dara thought the worst thing about coming home would be confronting the memories of Aubrey that relentlessly haunt her, but she soon realizes that that’s not half as difficult as seeing Ethan, Aubrey’s brother, every day. Not just because he is a walking reminder of what she did, but because the more her feelings for him change, the more she knows she is betraying her best friend one final time. The eagerly anticipated new novel set in the world of the Queen’s Thief. New York Times–bestselling author Megan Whalen Turner’s entrancing and award-winning Queen’s Thief novels bring to life the world of the epics and feature one of the most charismatic and incorrigible characters of fiction, Eugenides the thief. Perfect for fans of Leigh Bardugo, Marie Lu, Patrick Rothfuss, and George R.R. Martin. Kamet, a secretary and slave to his Mede master, has the ambition and the means to become one of the most powerful people in the Empire. But with a whispered warning the future he envisioned is wrenched away, and he is forced onto a very different path. Set in the world of the Queen’s Thief, this epic adventure sees an ordinary hero take on an extraordinary mission. 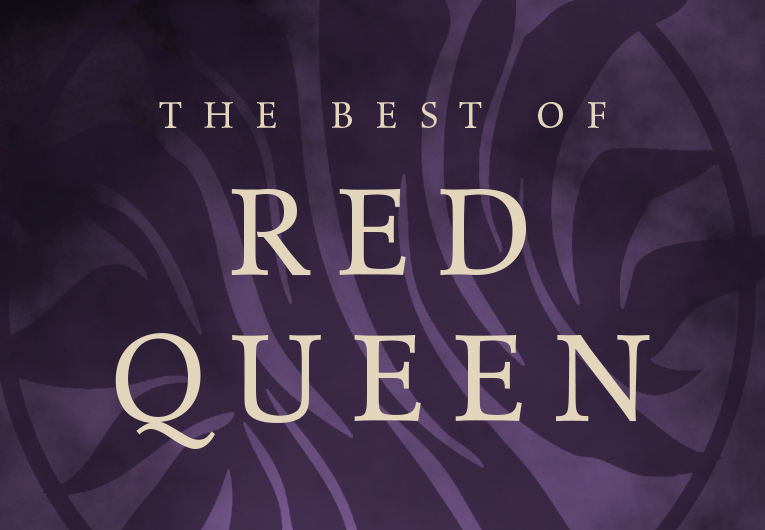 Megan Whalen Turner’s Queen’s Thief novels are rich with political machinations and intrigue, divine intervention, battles lost and won, dangerous journeys, power, passion, and deception. The companion novel to Assassin’s Heart, Thief’s Cunning picks up eighteen years later and follows Allegra Saldana as she uncovers the secrets about the line of killers she descends from. A contemporary YA story about a girl who must grapple with the consequences of honesty in a world where the internet is always watching—and judging. When Genevieve Larsen wakes up from a coma, she can’t remember the car crash that killed her boyfriend, Dallas, a YouTube musician on the brink of superstardom. Genevieve knows she was driving the car, and that there was another driver, who everyone assumes is guilty. But as she slowly pieces together the night of the accident, Genevieve is hit with a sickening sense of dread—that maybe she had something to do with it all. As the internet rages against the other driver, Genevieve escapes to her father’s house, where she can spend the summer in peaceful Zion National Park. But she quickly realizes that she can’t run away from the accident, or its terrible aftermath. And at some point, she will have to deal with what really happened, and her role in it. Junior Nattie McCullough has always been that under-the-radar straight girl who hangs out in the cafeteria with her gay-straight alliance friends. She’s never been the girl that gets the guy, let alone the girl that gets a hit song named after her. But when last summer’s crush, smoking-hot musician Sebastian Delacroix, returns home to play a local show, that’s just what she gets. He and his band, the Young Lungs, have written a chart-topping single—“Natalie”—which instantly makes Nattie second guess everything she thought about their awkward non-kiss at that June pool party. That it was horrific. That it meant nothing. That Sebastian never gave her another thought. Things get even more confusing when Nattie starts to develop feelings for her good friend Zach. With the song getting major airplay and her once-normal life starting to resemble the cover of a gossip magazine, Nattie is determined to figure out once and for all if her brief moment with Sebastian was the stuff love songs are made of—or just a one-hit wonder. From debut author Lana Popovic comes the first book in a bewitching YA fantasy duology about a wicked bargain that binds the fates—and hearts—of twin sisters to a force larger than life. An earnest, accessible debut YA about a girl dealing with an unexpected pregnancy while grappling with the ever-widening gap between her and her best friend. 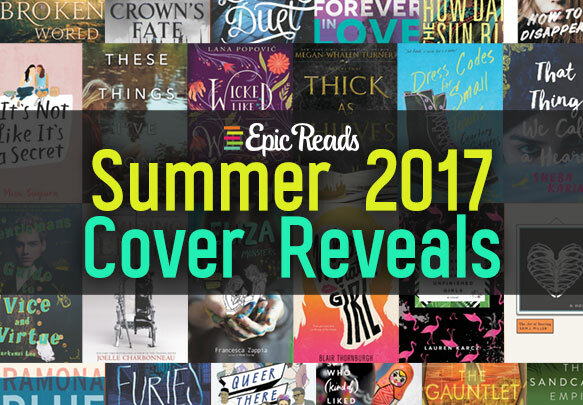 That’s it for these the Harper summer 2017 cover reveal list! 📚 ADD ALL OF THESE BOOKS TO YOUR GOODREADS SHELF! 📚 Click this link to see all of these books in one list on Goodreads! Not all book covers get designed at the same time, and every once in awhile some covers need a little extra time to be totally perfected. Below is a list of other Harper books that are publishing summer 2017 that still have unfinished covers. We will be adding the finished covers to this blog post as they come in so follow us on Twitter for the latest updates! 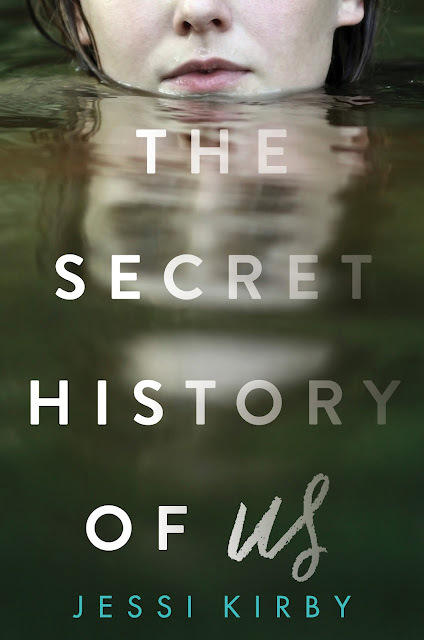 The Secret History of Us by Jessi Kirby – ADDED ABOVE! 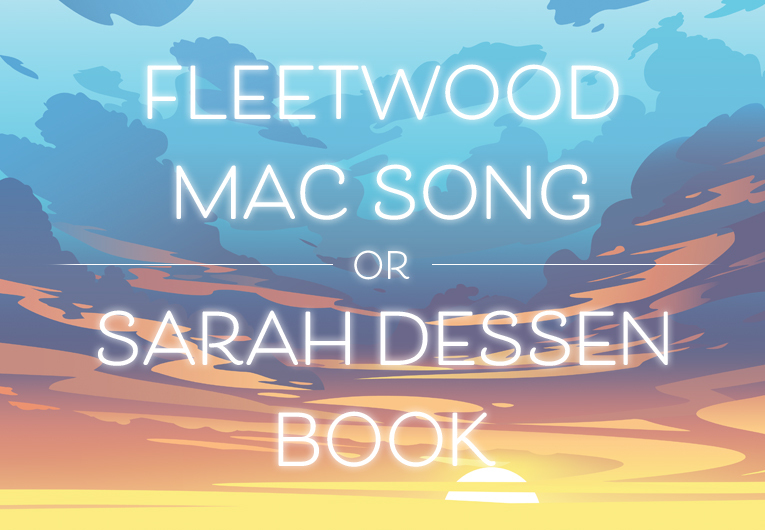 Which covers are you favorites? Tell us in the comments below!